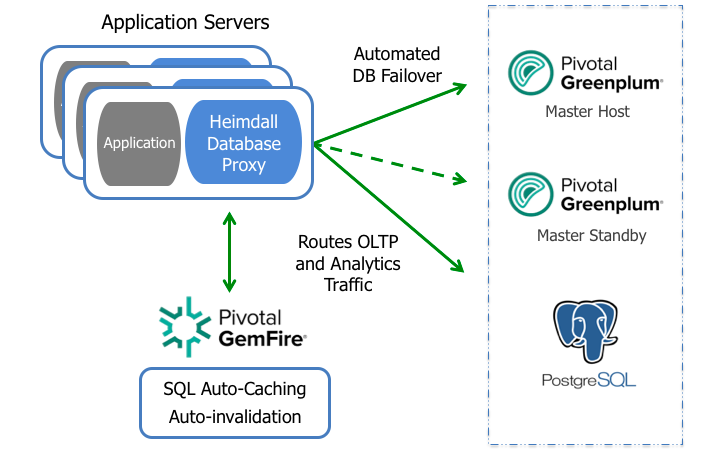 Why Heimdall Data for Pivotal Data? With Heimdall Data, customers will improve scale and performance with various workloads without application changes. Leverage the Pivotal Data components with Heimdal Data. Heimdall Data is now an AWS Competency Partner!